Introducing Chrome, the most advanced European design high-resolution audio sound quality. Astonishing High-Resolution audio dimensionality-fast, slean transients. 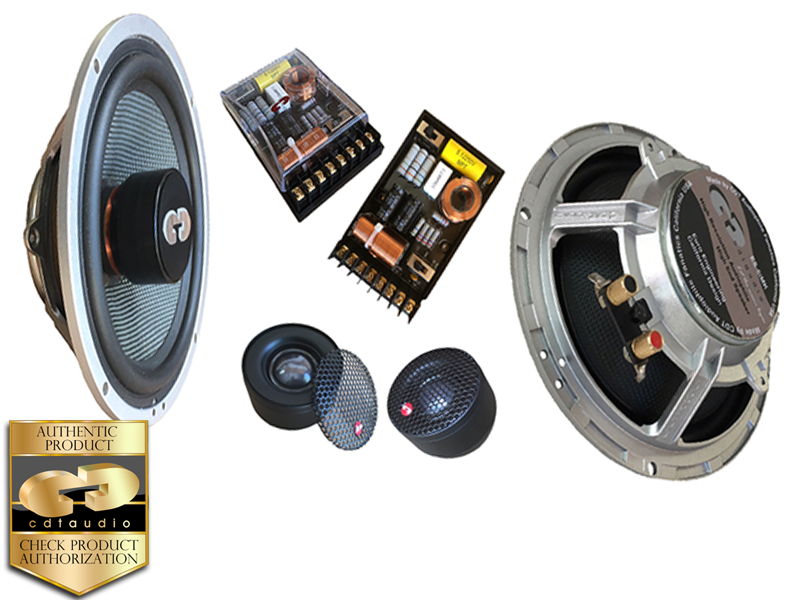 The Chrome CRM-6iMKis represent a best-of breed philosophy in the audio industry. Frequency range to 50,000Hz. No money has been waisted on building in features that make no difference to high-resolution audio sound performance or reliability. To learn more, download PDF-files at the bottom of page.